Christmas is only a few weeks away. Looking forward to a short break. But before we get there Sinterklaas and Father Christmas will bring the so much loved festivities. Sometimes members bring in a gift. If it is something to do ‘whatever you want’ with it can end up on the fundraising table. The item will find a happy owner and the club will get a few dollars. 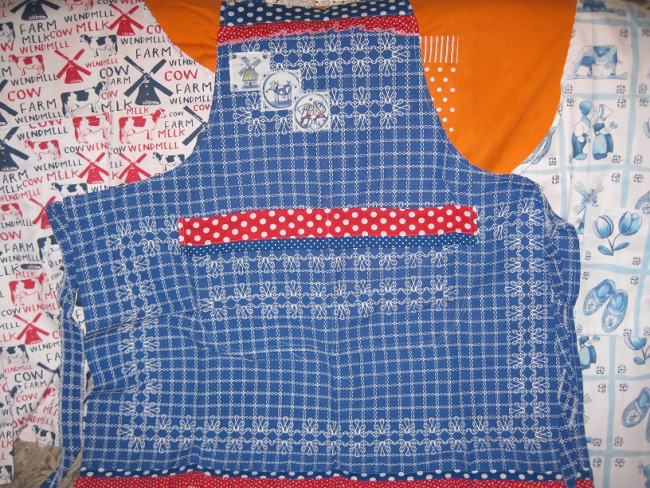 A few years ago I got a few Master Chef aprons. That was after the TV series was finished and Coles was ‘throwing them out’. We wore them at a few functions and had some funny comments. After that I got some Orange aprons from the same show and the volunteers are still wearing them. Top quality material. Thanks everyone for all the gifts you brought in over the year. Christmas is a time for saying thank you for everything received, not just the gift of goods but also the gift of time spend to listen. There are always members that go through a rough patch. Don’t let them miss out.